That first one in this series of three titles just popped into my head one morning recently. I immediately recognized it as the perfect title for the article I had been meaning to write, about the trend of people leaving Twitter. I would never delete my Twitter account and not just because I would want to buck the trend, but for a more practical reason. I consider Twitter to be an essential tool for travel, especially in areas of temporary chaos, where a lack of information and proper communication could cause people to make poor choices. I discovered this on my own during the early stages of the May 2014 coup d’etat in Thailand, the homeland of my wife, Paula. I had come back to the US and Paula was still in Thailand when the coup began. I wrote about it in detail at the time on one of my earlier blogs. Read about it and you’ll see how essential Twitter was in providing me with up to the minute information on events as they unfolded. The Tweets of Richard Barrow kept me well informed and not at all concerned about Paula’s safety. It was actually safer there after the coup, than it had been when I left the country just before the coup began. It seems there is now more chaos in America than in Thailand, but when we travel there next time, I will certainly make sure I can readily follow Richard Barrow on Twitter. I have no objection to other people taking principled stands and deleting their Twitter accounts, but I won’t be following their lead. I’ve been through this before and know that Twitter could be a vital source of news for me. Stay tuned to learn more about those lemmings. 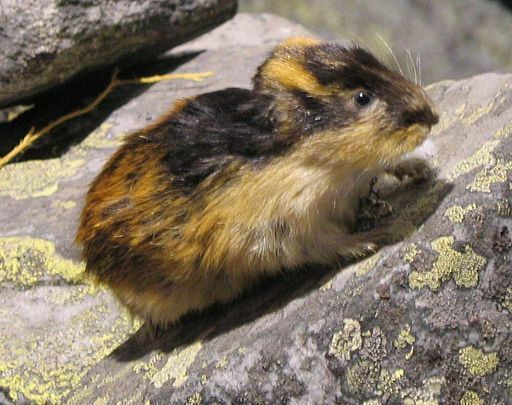 Watch for Don’t Be a Lemming, Part II.